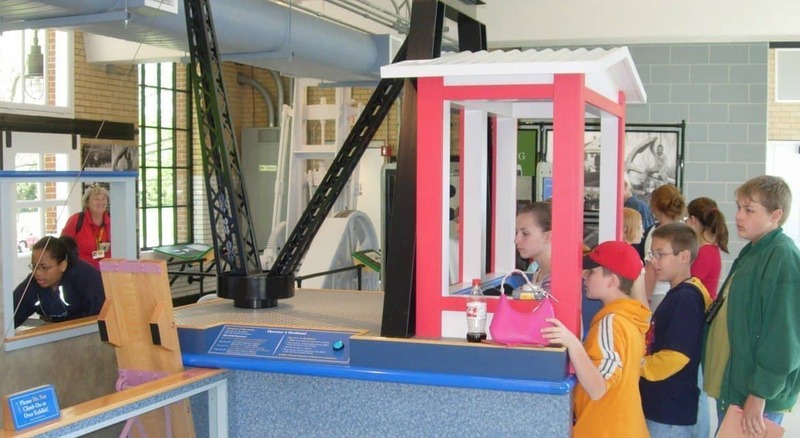 Kids check out one of the displays in the Chilo Lock 34 museum. 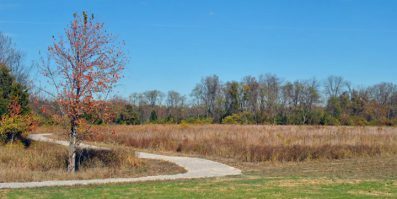 BATAVIA, Ohio (March 23, 2016) – The Clermont County Park District will celebrate the Cincinnati Reds and the start of baseball season from noon-2 p.m. on Saturday, April 2, at Chilo Lock #34 Park. The Chilo Lock #34 Museum and Visitor Center will be open. The park will offer a complimentary cookout – as long as the food lasts! – as well as games, face painting and other activities. Chilo Lock #34 is located on US Highway 52 in the Village of Chilo. For more information, visit www.clermontparks.org or call 513-240-2615.